The Biplanar™ offers exceptional functionality for orthopedic and traumatic surgery procedures, allowing full access to the operating site with total control. 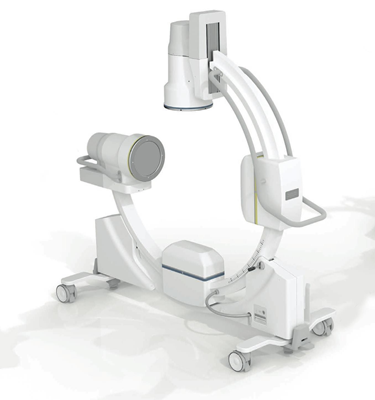 The symmetrical G-stand, comprising two independent perpendicular imaging systems, provides simultaneous frontal and lateral views of the surgical site. Fixed position of the stand during an operation means superior accuracy, no need for repositioning, less radiation and increased sterility due to easy draping.